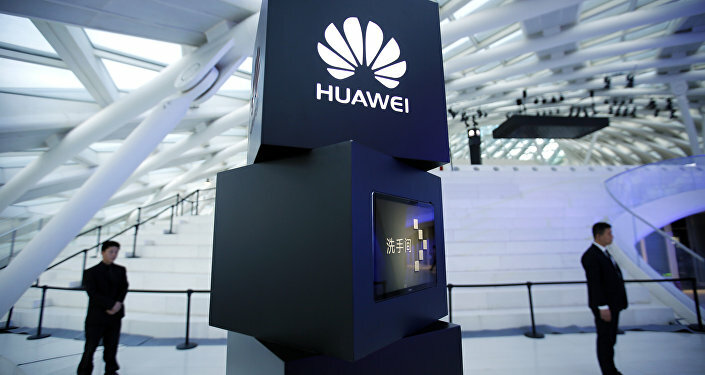 The developments come after the US reportedly urged its allies in November to abandon the use of Huawei due to security concerns. Earlier, FBI Director Christopher Wray claimed that Huawei might provide the Chinese government with the capacity to carry out "undetected espionage". President Donald Trump may sign a decree banning US companies from using equipment made by Chinese hi-tech giants Huawei and ZTE already in January, Reuters cited sources familiar with the situation as saying on Thursday. In particular, the executive order would instruct the Commerce Department to block US companies from buying Huawei and ZTE equipment that "pose significant national security risks." The names of the two companies will most likely be omitted in the order but, Commerce Department officials "would interpret it as authorization to limit the spread of equipment" made by Huawei and ZTE. The document will refer to the International Emergency Economic Powers Act, which allows the president to regulate trade in response to a national emergency that threatens the US. The text of the order, which has been under consideration for more than eight months, has yet to be finalised. 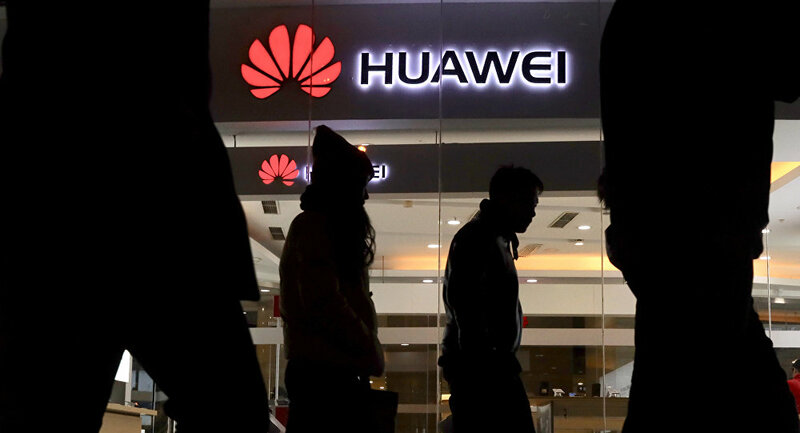 The developments come shortly after UK Defence Secretary Gavin Williamson expressed serious concerns over the involvement of Huawei in Britain's 5G network, suggesting that Beijing sometimes acted "in a malign way". "We've got to look at what partners such as Australia and the US are doing in order to ensure that they have the maximum security of that 5G network", Williamson pointed out. His remarks followed a report by the Wall Street Journal that the US had been urging its allies, including Germany, Italy and Japan, to abandon the use of Huawei due to security concerns. Earlier, Federal Bureau of Investigation (FBI) Director Christopher Wray suggested that Huawei might provide the capacity for the Chinese government to carry out "undetected espionage". Huawei, for its part, pledged that it would continue building competitiveness in creating 5G networks despite the crisis of confidence from the West and allegations that the tech company had been linked to the Chinese government.